Hindu Obituary is the platform to announce the sad demise of your loved one. Hindu obituary also allows you to express fond remembrance for a late relative, loved one, or close friend on their death anniversary. It cares for your feelings and thus opens up space where you can express your heart's content. By advertising here, you will be easily able to reach out to your extended family members and close ones and invite them to attend the funeral and condolence meetings. 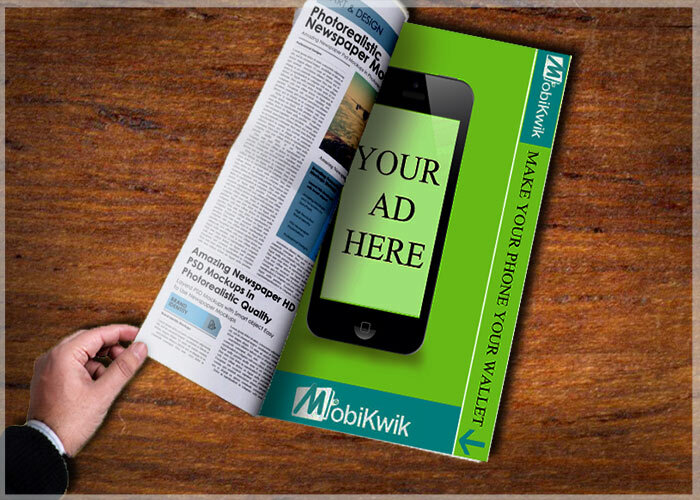 Now, instantly publish obituary or remembrance display ads through releaseMyAd for any day! WHY ADVERTISE IN Hindu Obituary? Hindu is one of the most popular newspapers of India. 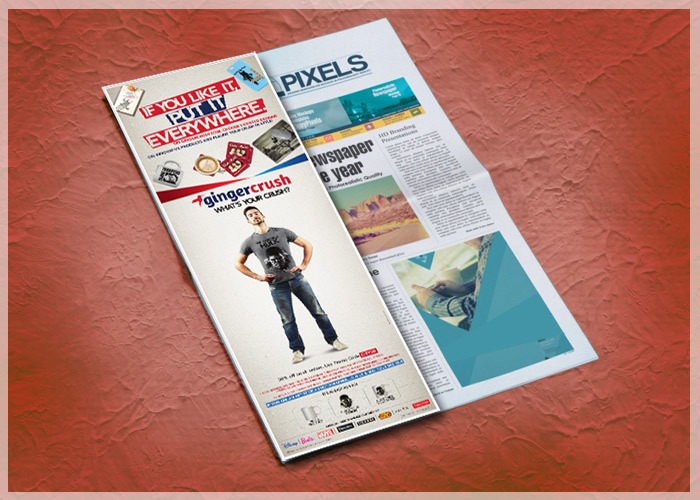 It has been growing as a popular publication steadily among the Indian readers. Even circulation wise Hindu has been gaining momentum. 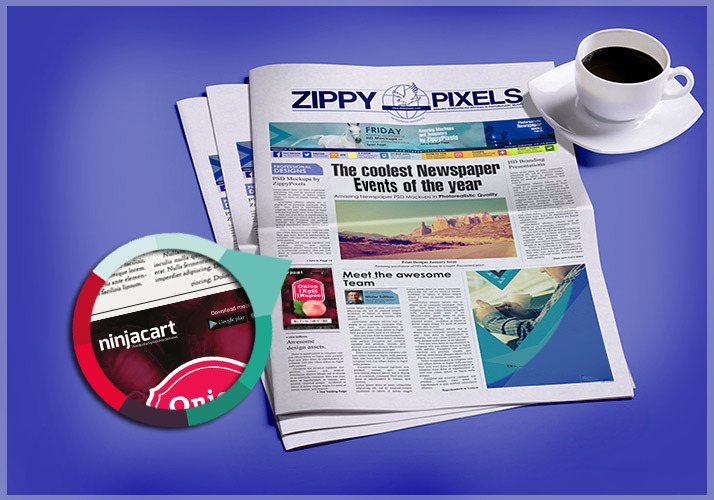 releaseMyAd being an INS (Indian Newspaper Society) accredited organisation is authorized to enable all advertisers to book Obituary Display advertisements in Hindu. In Hindu, Obituary Display Ads are measured in terms of the ad size calculated in per sq. cm unit. All Obituary display ads need to be booked 3 days before the preferred publishing date to successfully get it published in Hindu. 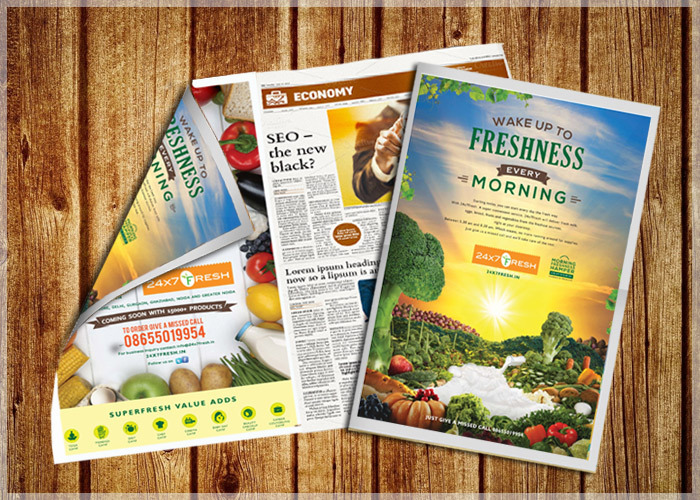 While placing a Obituary Display Ad in Hindu newspaper, please remember that these ads are expensive ads and are charged based on their size in per sq. cm unit. 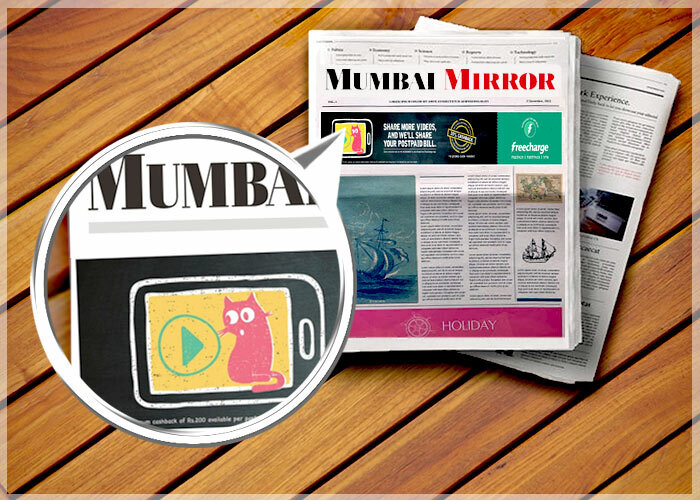 You can place your Obituary display ad in any of the editions or locations covered by Hindu online via releaseMyAd.